Could you use some help with your Marketing? Are you struggling to find the best way to take your wedding business forward? Worried about wasting money on wedding fairs? Confused about all the social media options? 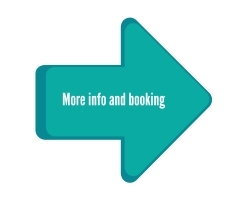 Wondering how to find more clients? Not sure how to spend your marketing budget? Bewildered by techy stuff like search optimisation and websites? Struggling to understand how blogging helps? 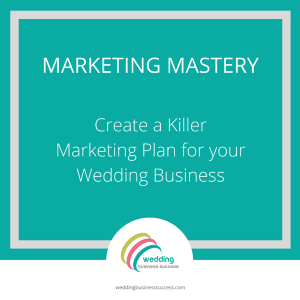 Don’t know how to put together a marketing plan? If any of the above is you – then I’d love to help. You don’t need to do this on your own. My mentoring programs are especially for wedding business owners who need to cut through the uncertainty and take their business forward. 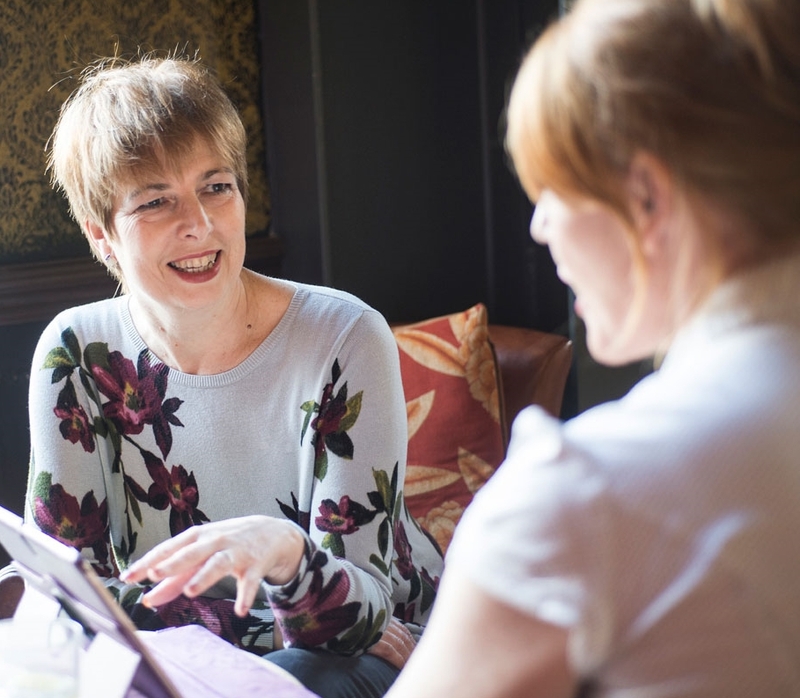 Whether you want help with a specific issue or ongoing support, I offer practical, honest advice. Most importantly, you’ll have someone to share your problems with and help you find solutions. Someone who has been there and done that. Who understands the wedding industry AND has a wealth of marketing experience working with businesses just like yours. To keep it simple, I’ve created 2 options. A one-off strategy session or regular mentoring. Got a particular issue you need to tackle? Would you love some ongoing support? Choose regular mentoring sessions. Regular 45 minute coaching calls where we talk through the issues you are currently facing and I’ll guide you towards the next steps. Plus unlimited email support between calls. When I started in the wedding industry in 2002, I often felt lonely and confused and would have loved to have a mentor to guide me. In 2004 I set up DIY stationery business The Wedding Crafter. Over the next 7 years the business went from a back bedroom start-up to turning over a six figure sum, with a team of six and a custom-fitted workshop and warehouse. In 2011 I sold the business for family reasons but my hard-earned marketing experience stayed with me. I’m now a freelance marketing consultant helping small businesses get more sales. I started Wedding Business Success in 2009 and as well as writing and editing the blog, I’ve been the head judge for the North of England Wedding Awards for the last 4 years. I’m passionate about helping the small businesses which make up the wedding industry. The creativity and enthusiasm contained within businesses like yours is matched by no other industry.